Regular working bees are held on the first Sunday of the month and other times as required. 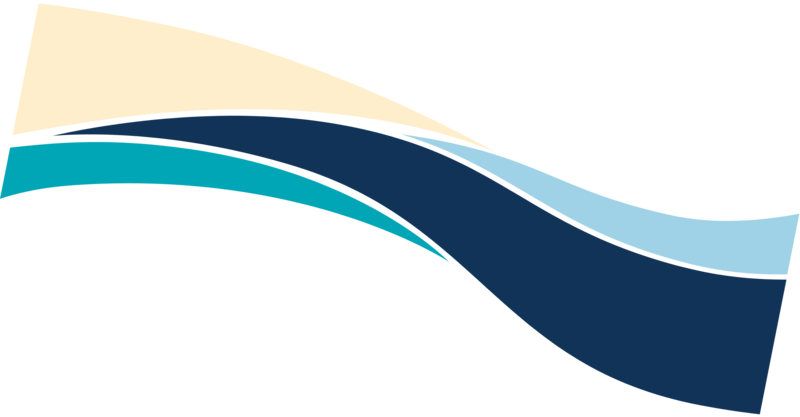 You can find out where and when on Coastcare’s website (link to www.cottesloecoastcare.org ). Volunteer roles include planting seedlings, weeding and collecting seed. Community, school and corporate groups are welcome so please contact us if your group would like to contribute with a working bee. 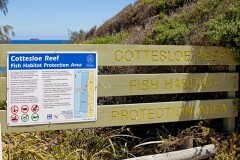 Cottesloe Coastcare volunteers receive support from Perth NRM Coastcare Officers. Established in 1909, Cottesloe Surf Life Saving Club (Cottesloe SLSC) has had a long and proud history. Cottesloe SLSC was the first surf life saving club established in Western Australia. Cottesloe is Perth’s most popular beach and is patrolled by lifesavers and lifeguards to keep the beach as safe as possible for the community and visitors. New members are most welcome! You can join as a patrolling member, a family, or join our nippers program that gets the younger ones confident on the beach and in the surf. You may also want to join to compete in life saving events, to get fit and healthy, make new friends or enjoy the club’s vibrant social life. 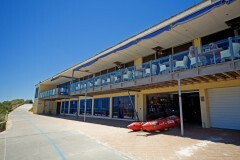 Whatever your reason, Cottesloe SLSC has something to suit almost everyone. Don't want to patrol and be a lifesaver, but want to help the community and be part of the social atmosphere? No problem. We have many other membership options available for you to become a club volunteer. The Cottesloe Toy Library is always looking for volunteers to assist with the lending out of toys and books to young children. There is a roster system and volunteers can assist when it suits their schedule. 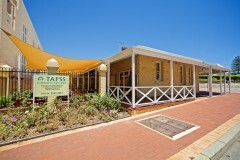 Opening hours are 9:30 - 11:30am Tuesdays and Saturdays. There are lots of opportunities to volunteer in the community with Earth Carers to spread the message of 'full lives and empty bins'! We offer training in the Earth Carers Course and then you are free to put your hand up as little or as often as you like! Help is needed to staff stalls and community events, help spread the Reduce, Reuse, Recycle message, and share sustainability skills with our other volunteers. To find out about these subscribe to our e-newsletter. For more information about volunteering for Earth Carers check our website or email us earthcarers@wmrc.wa.gov.au or call 9384 4003. The Cottesloe RSL meet quarterly (Tuesdays) at the Cottesloe Civic Centre. If you would like to assist the RSL with ANZAC Day preparations, Poppy Day collection or other events they put on during the year, or enquire about attending their meetings, contact the branch Treasurer Jon Sciortino on 0410 446 655 or sciortino@iinet.net.au. Volunteers are the lifeblood of North Cottesloe Surf Life Saving Club. Volunteers undertake a variety of roles from surf life saving patrols, coaching and officiating, leading our junior age groups, participating on committees, sausage sizzles and much more. SHINE is supported by the Town of Cottesloe and provides all types of services for people with disabilities of all ages, and older people in the community to assist them to remain in the community, from a social club to domestic assistance, shopping assistance, personal care, gardening, social outings. Volunteer drivers, gardeners, carers and cooks are some of the positions regularly sought by Shine. The Westcoast Community Centre, a volunteer, not for profit organisation, has run programs of learning and leisure for the community since 1993. Our motto is "learning, creating, sharing knowledge & teaching". The centre is a meeting place for members and non-members of the community to increase their knowledge and skills through a variety of activities, talks, exercise and visits to places of interest. 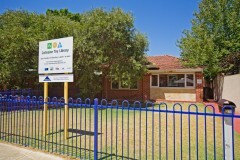 We meet weekly during the school term at The Grove Library Precinct, Community Room, 1 Leake St, Peppermint Grove. 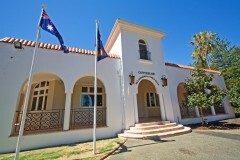 Lady Lawley Cottage at 8 Gibney Street, Cottesloe provides respite care and activities for children with a range of disabilities. To find out more contact the office on 9318 2160.